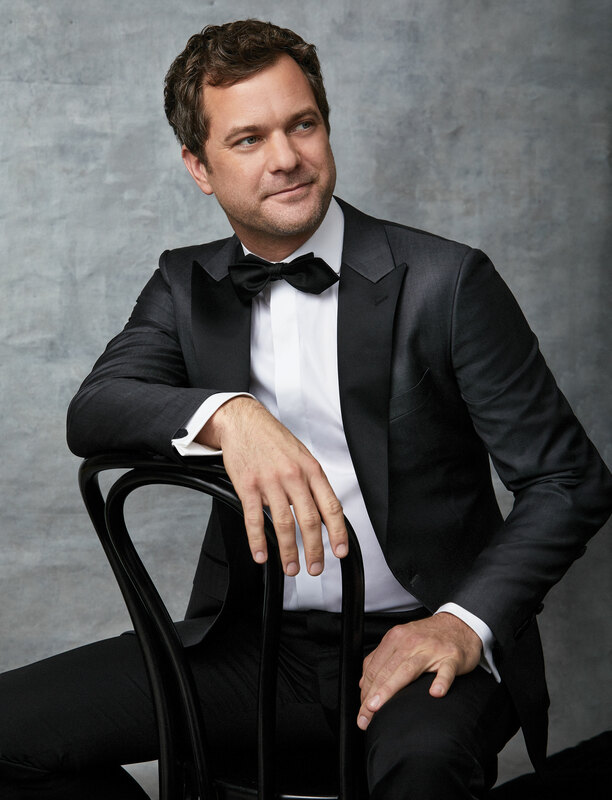 When Joshua Jackson started working on “Children of a Lesser God,” he was like “a barely verbal child.” The Tony-winning play follows the love story between a speech therapist and his Deaf student, and Jackson had to learn American Sign Language for the part. The show premiered at Berkshire Theatre Group last summer and opens on Broadway on April 11. His co-star Lauren Ridloff recalls working with Jackson on the language for an hour before rehearsals every day. Director Kenny Leon asked Jackson if he would join the project after they worked together on “Smart People” off Broadway, and Jackson was eager to collaborate again and make his Broadway debut. While Jackson has spent much of his career on screen in series like “Dawson’s Creek” and “The Affair,” he’s always had Broadway on his bucket list. Jackson plays James Leeds, a man “blinded by his own abilities,” and he admits that like his character, he is “guilty of mansplaining, as is every man.” But he hopes what audiences take away from the story’s message is to be open and listen to each other in times of turmoil and disagreement. Pick up a complimentary copy of The X Magazine with your next order of concierge-delivered tickets in New York City, or buy an issue at CultureLivesHere.com. Get tickets to “Children of a Lesser God” from $25!